Professional Cleaning Service Constantly Striving for 100% Satisfaction! In a world of new environmental knowledge, green is the way to go. Green cleaning refers to using cleaning methods and products with environmentally friendly ingredients designed to preserve human health and environmental quality. Green cleaning techniques and products avoid the use of chemically reactive and toxic products which can infect the Earth's ecosystem and get in our drinking water. Not only does green cleaning reduce the affect on the Earth, but harsh chemicals no longer absorb into our skin or linger in the air. Changing to greener methods not only reduces those factors, but also prevents harsh chemical burns. Using eco-friendly products are good for the environment, good for us and most importantly good for you. 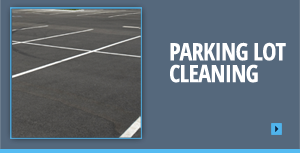 Green cleaning also affects the way the cleaning products are manufactured, packaged, and distributed. 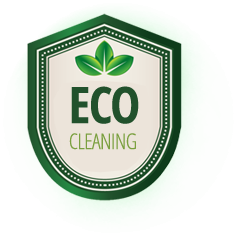 The whole process is environmentally friendly, and all products are biodegradable, making One North Star Inc. an eco-friendly cleaning company. 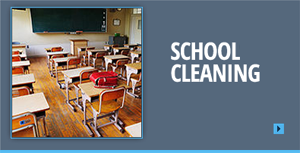 Skilled professionals - We provide extensive training to guarantee top of the line cleaning services. Our dedicated staff is always ready to take that extra mile to make our customers happy. Reputation - One North Star’s reputation in Chicago is known for over the top cleaning services. Dedication - Our goal is to simplify our client’s lives by saving valuable time and taking cleaning off of your to-do list. Hard Work - Our mission is to ensure quality work with our focus set on outstanding customer service, eco-friendly practices, and attention to detail. 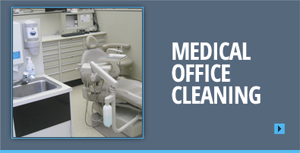 Specialized Cleaning - We offer specialized cleaning services for construction sites and medical offices. 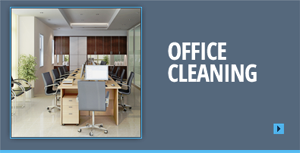 Cleaning Audits - To ensure our staff is aiming for quality cleaning, we conduct random cleaning quality audits. Security - For our client’s peace of mind, our staff agrees to background checks and drug testing. Cost Effective - Our services are available at very reasonable and competitive rates. Also, we do not believe in hidden fees. Copyright 2015 © One North Star All Rights Reserved.